According to Reuters, 20th Century Fox and Lightstorm Entertainment will make the next three movies in the science fiction "Avatar" series in New Zealand, with the budget is about NZ$500 million ($413 million) for live action and visual effects. Today Prime minister John Key and film director James Cameron have announced the Avatar sequels will be filmed in New Zealand. The agreement comes after the New Zealand government hiked film industry tax rebates to up to 25 percent from the current 15 percent. 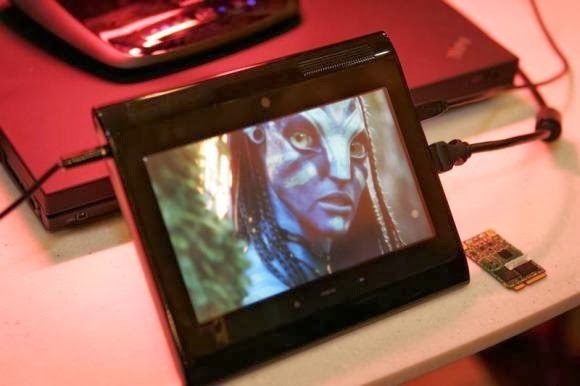 "The Avatar sequels will provide hundreds of jobs and thousands of hours of work directly in the screen sector as well as jobs right across the economy," Economic Development Minister Steven Joyce said in a statement. The original "Avatar", which was nominated for nine Oscars and won three in 2010, was partly made in New Zealand, with special effects done at Weta Digital, which also worked on the Lord of the Rings trilogy, and the Hobbit series. Avatar's director James Cameron is a founder of Lightstorm Entertainment and he also has a farm in New Zealand too.